RIDALCO stainless steel sinks are hand-crafted right here in Canada and have shipped all across North America. 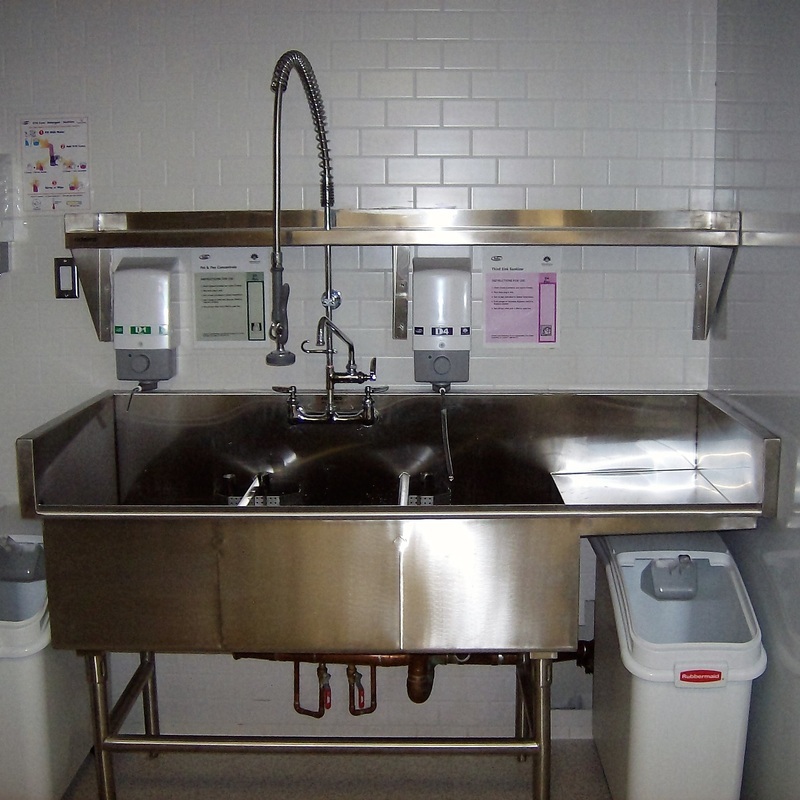 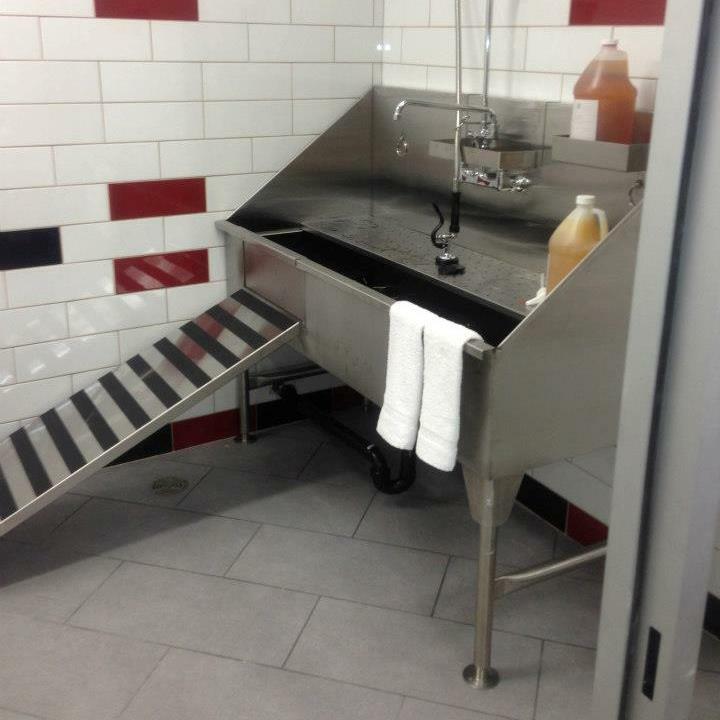 All of our sinks are constructed from heavy-duty, food industry quality stainless steel. 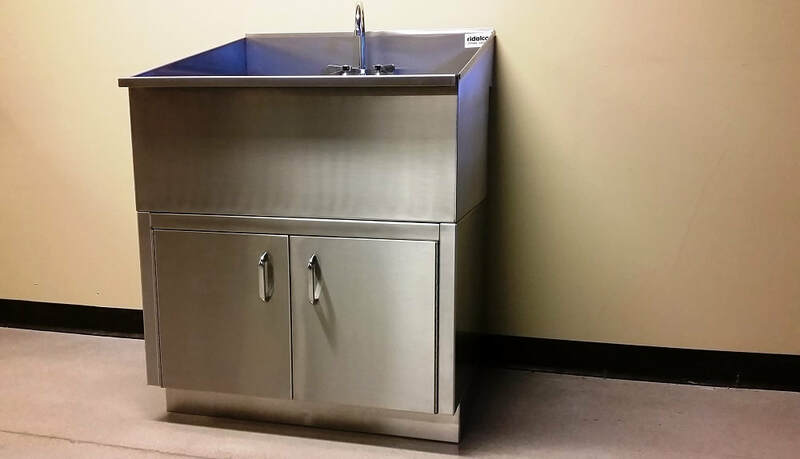 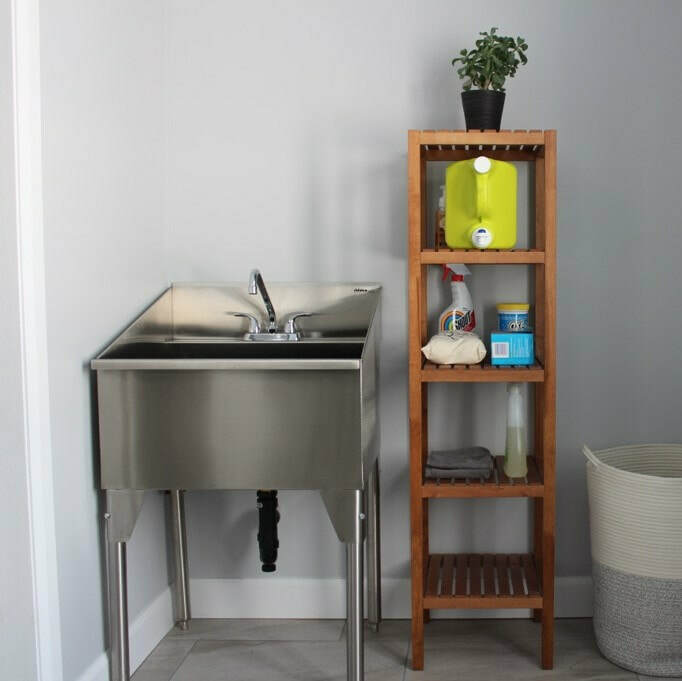 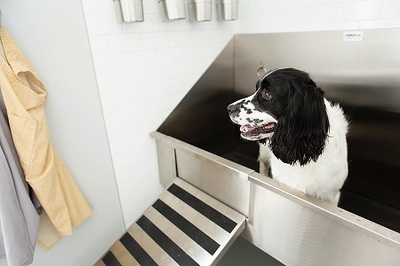 Stainless steel is durable, corrosion resistant, sanitary and easy to clean, flexible making it easy to shape to fit unique spaces, and 100% recyclable! 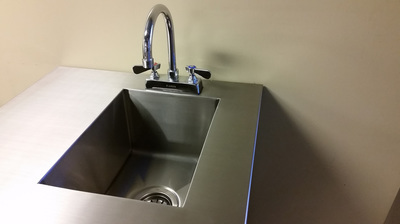 RIDALCO built sinks will last a lifetime and hold their value for generations.